My wife started working from home so we’re going down to one car. My wife wants a hybrid and reliability, I want something fun and as new as possible (no more than 5 years old). We have a kid and 65 lb dog, so we need four doors and some sort of hatch. Budget of $30k. 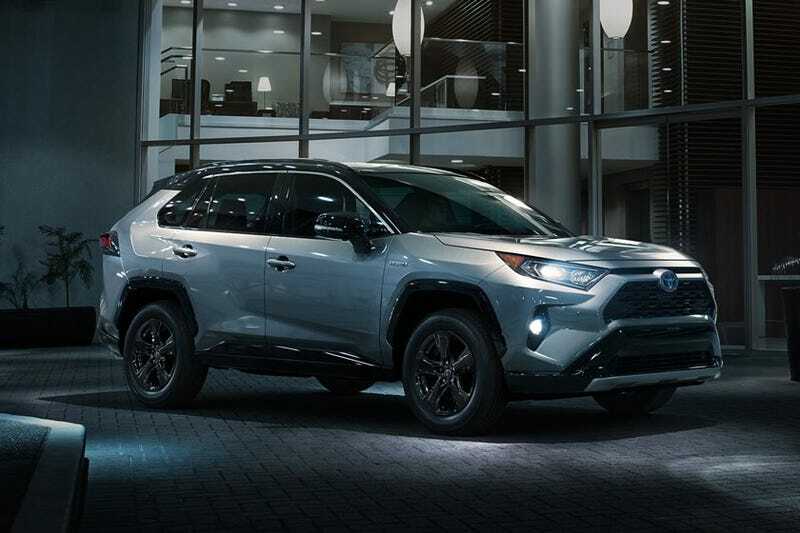 My wife is leaning toward the new rav 4 hybrid because of the reliability and that wonderful blue it comes in.